1). 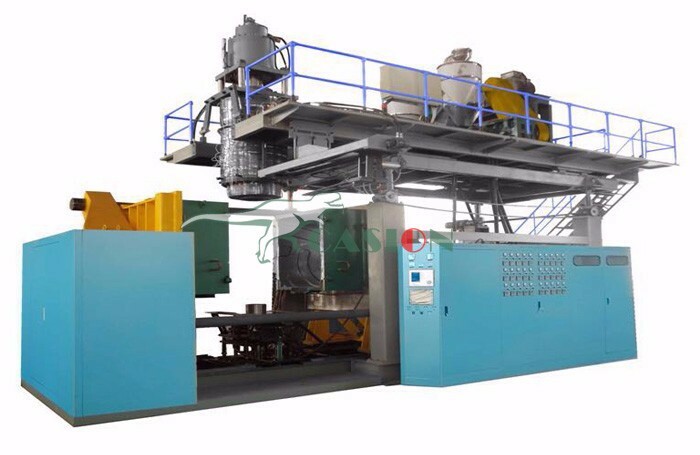 This machine is characterized by Low cost, high efficiency and its easy operation and maintenance as well as its stable performance with advanced PLC. 2). Preform self-rotation and infrared preheater revolution assure the even distribution of heat, which improve the bottle shaping rate, increase the production. 3). High adjusting performance to enable preheat the preforms perfectly by adjust the voltage control area in the PLC, which could adjust the temperature of the infrared lights in the preheater, and keep the proper temperature and humidity invariable. 4). High safeties with security automatic-locking device in each mechanical action, which will make the production into a perfect safe environment, in case of the breakdown in certain procedure. 5). Introduce the FESTO air cylinder to avoid contamination and noise. 6). Satisfaction with different atmospheric pressure for blowing and mechanical action by dividing the blowing and action into three parts in the air pressure diagram of the machine. 7). Strong clamping force with high pressure and double crank links to lock the mould. 8). Safe, reliable and unique design of the position of valve to make the pneumatic diagram in the machine easier to understand. 9). Ideal cooling system makes the finished bottles without any flaws. 10). Low rejection rate: less than 0.2 percent. 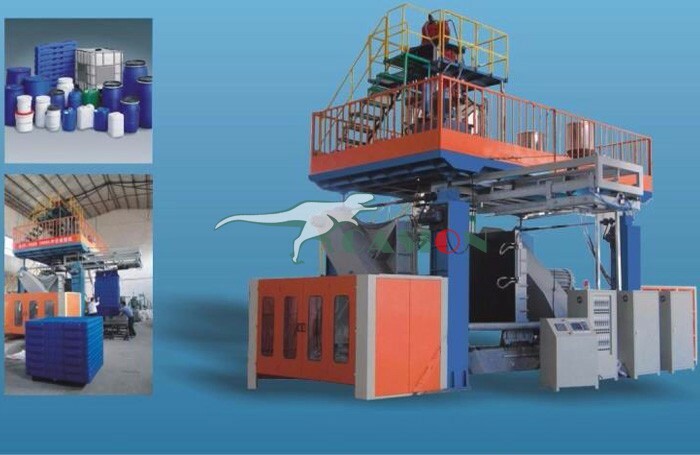 With this machine you can make water tanks,pallets,roadblocks,and any other plastic products,the capacity from 250L-3000L,upto 2-4layers. 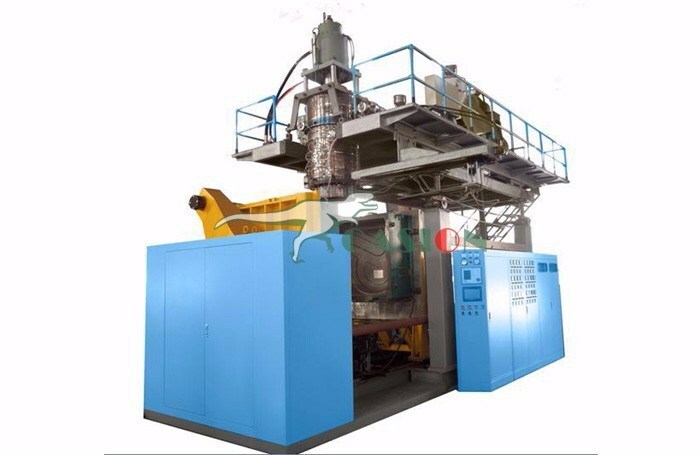 Looking for ideal Water Bottle Making Blow Molding Machine Manufacturer & supplier ? We have a wide selection at great prices to help you get creative. 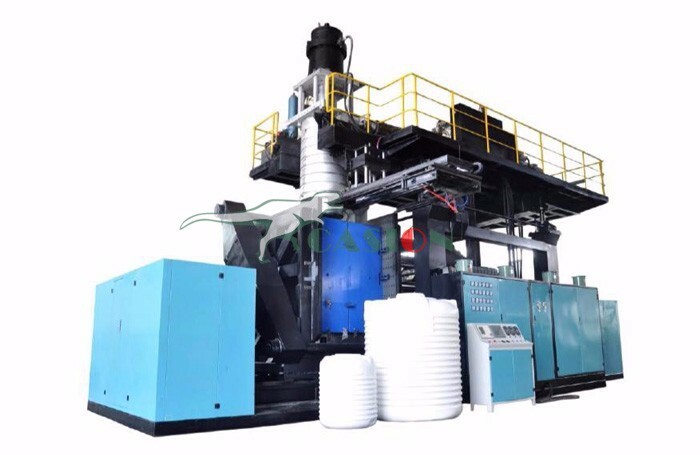 All the Plastic Blow Molding Machine are quality guaranteed. 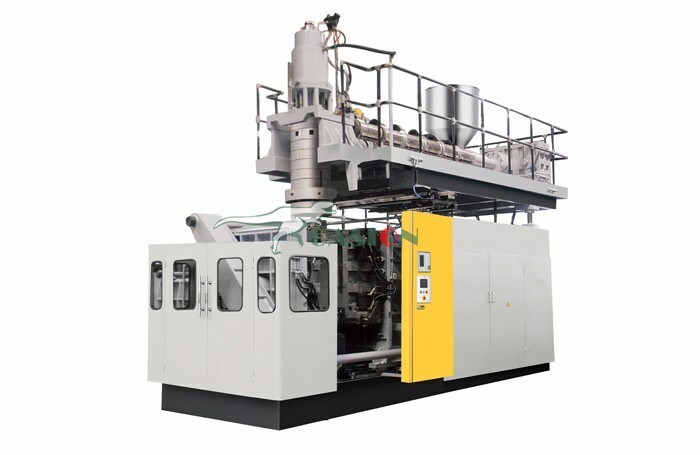 We are China Origin Factory of Plastic Blow Moulding Machine. If you have any question, please feel free to contact us.